This project was written for the DeveloperWeek NYC Hackathon for a project judged by TomTom.com. All code and assets were developed by Patrick Kellogg from 8:00 am Tuesday June 19, 2018 until 2:00 pm Wednesday June 20, 2018. This website looks best under Firefox or IE (instead of Chrome). At the same time, I really hate history. I had too many bad teachers in school who taught a long list of dates and names. History was something to be memorized - not understood. So, with this project, I want to create a journey for students. 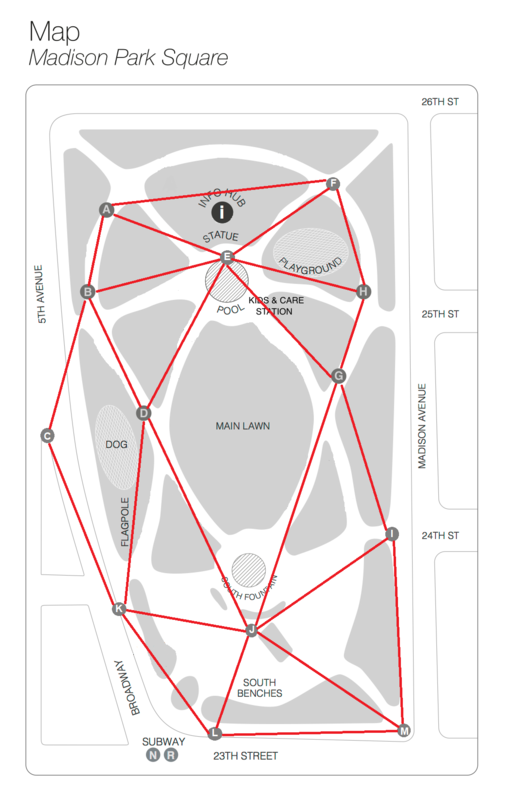 They can travel backwards and forwards in time, and learn about Madison Square park as if they were really there."